I didn’t know what to expect when I ordered this lip balm. It looked bright cherry red and not a colour that I would usually dare to wear often. However, I was intrigued and took the plunge. 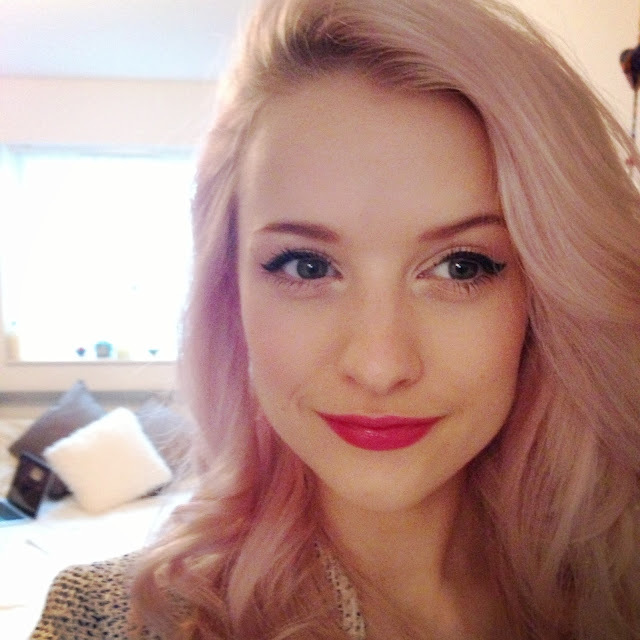 I’m so glad I did now as this has turned into my favourite red lipstick. 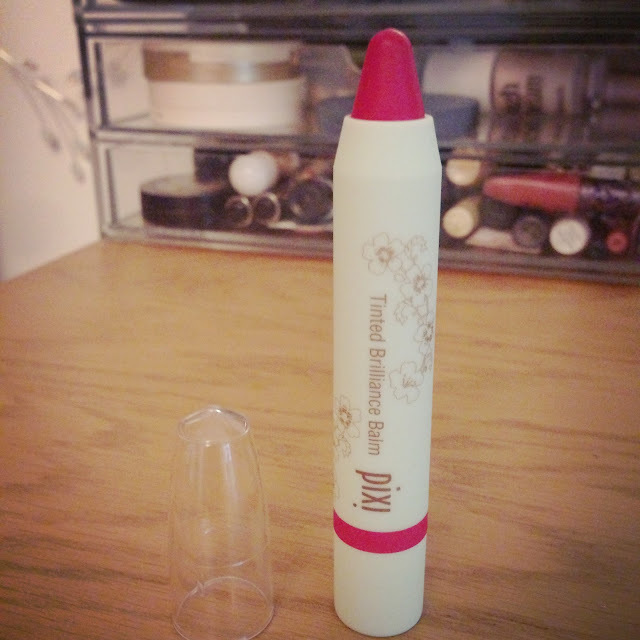 The packaging for a start is so adorable and the balm takes the form of a chubby pen with a twisting bottom to push up the rest of the balm. It applies beautifully with a really soft and light consistency. 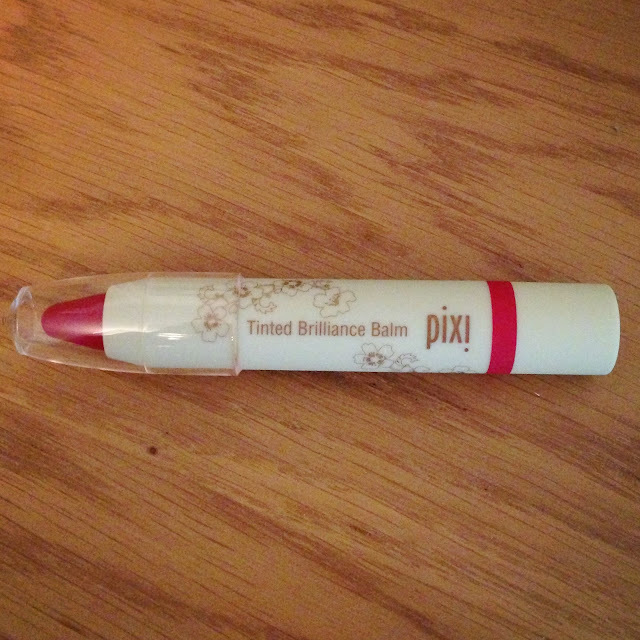 The pigmentation is wonderful and the shade of the pen applies brilliantly to your lips on first application. The fact that it is a balm also means that it is not at all drying and applies a lot easier than a lipstick would. 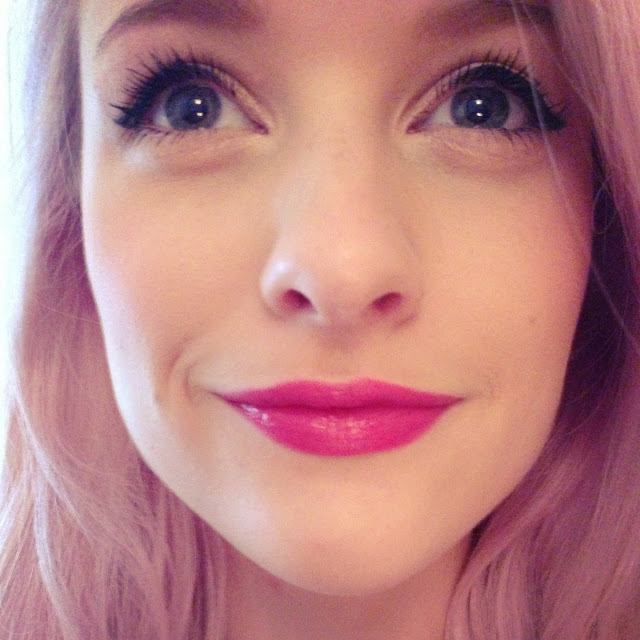 The rosy red is also such a gorgeous shade with a pinky, cherry tone. If you’re not a ruby red girl though, there are a number of other colours to choose from in the range and i truly would recommend them. 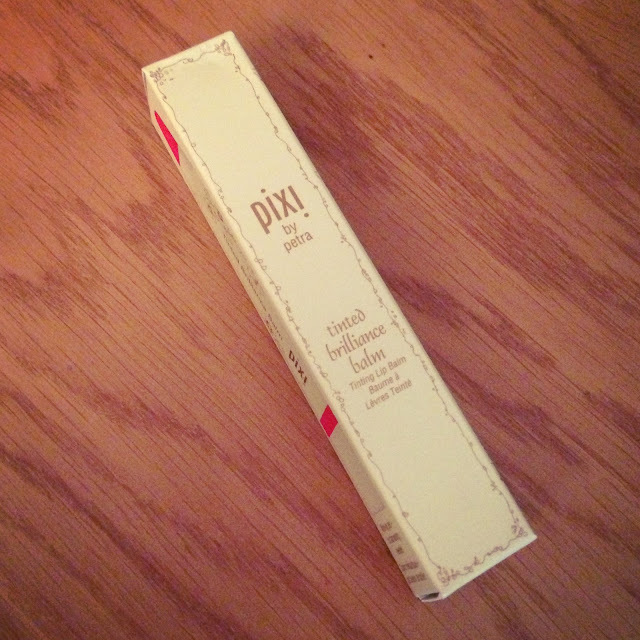 Have you tried any Pixi lip products? What’s your favourite red lip?